Music is what feelings sound like and because music inspires so many people, it’s important to get a music player that works well for you. There are hundreds out there and finding the best ones can be like finding a needle in a haystack. The way we listen to music has changed a lot over the years. Our music players have been replaced by smartphones, which are much more capable. 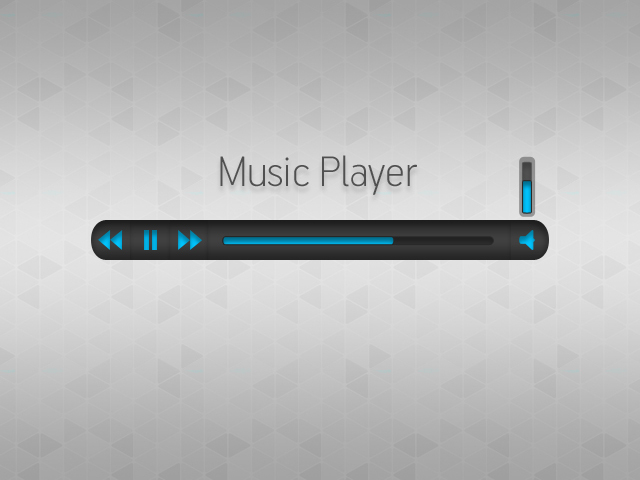 Some might argue that a dedicated music player brings better audio quality but most of us are fine with what our smartphone offers in terms of audio quality. And since we take our smartphones wherever we go, it’s naturally a media consumption device for us. Here are 12 best music player apps for your android phone. For my money, the best looking music player available. Phonograph nails Material Design and the UI is silky smooth. You can change the primary and accent colors, letting you add a little personality to the app. There’s nothing too flashy here, it just executes everything perfectly, and does it all with that clam beauty that Android excels at. Give it a go, and I guarantee you will not be in a rush to uninstall it. This a gorgeous, Material Design music player that lets you browse your music by folders, albums, genre or artists. It’s packed with all the essential features, as well as some more unusual ones, including built-in last.fm support, automatic artwork download, built-in tag editing, a variety of themes, and smart playlists. The free version contains pretty much everything you need for basic use, but a small one-off payment scores you access to the equalizer, additional themes and a bass and reverb booster. GoneMAD is another beautiful music player app with Material Design UI implemented in all its glory. The app supports a ton of audio formats including aac (mp4/m4a/m4b), mp3, ogg, flac, opus, tta, ape, wav, wma etc. Along with 1000+ themes to customize the app, it includes some great features like crossfade, gapless playback, smart playlists, gain control, virtualizer, equalizer, DSP Limiter and more. 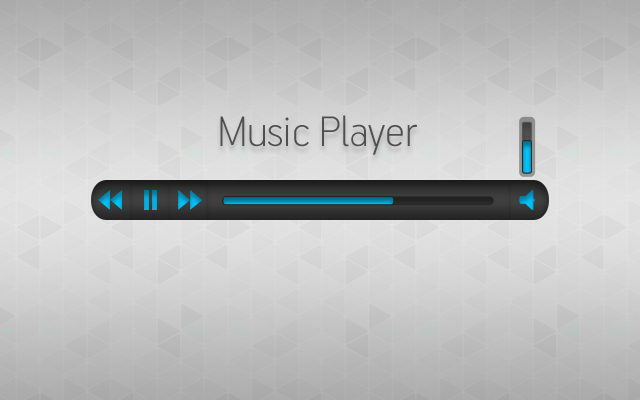 JetAudio is the first music player on this list that has a ton of features. More than any regular person will ever use but no one can deny that a big, long feature list always looks really good. You can try it before you buy it which is nice and the interface looks pretty good.